In Episode 86 of the Metta Hour Podcast, Sharon speaks with teacher and author, Oren Jay Sofer. Oren Jay Sofer is a member of the Spirit Rock Teacher’s Council, a Certified Trainer of Nonviolent Communication, and a Somatic Experiencing Practitioner for healing trauma. His first book, “Say What You Mean” comes out in December 2018. In this conversation, Sharon and Oren discuss how Oren came to the path of meditation practice, and his time spent in the East. 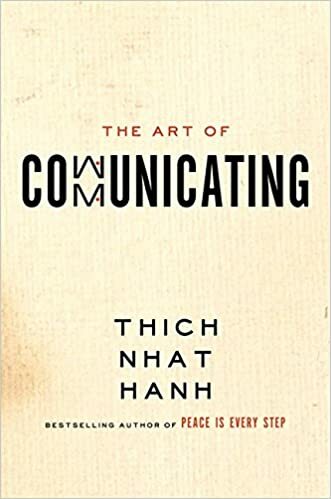 They also discuss the many nuances of effective communication both related to mindfulness practice, somatic healing, and the application of non-violent communication. The conversation closes with Oren leading a short guided meditation. For more information, visit orenjaysofer.com. Healing From A New Perspective (Opening) – Oren shares his background and what brought him to the practices of mindfulness and meditation. Finding A Skillful Path (11:35) – Sharon and Oren talk about finding our own skillful paths in life, exploring ways that we can cultivate a sense of skill action and communication. They examine how we can use tools of communication honestly and effectively without coming from a place of blame or self-interest. Say What You Mean (26:10) – We look at Oren’s newest book, Say What You Mean: A Mindful Approach to Nonviolent Communication. Oren shares skills that allow us to naturally implement the fundamentals of mindfulness into the way we communicate with others. The Blame Game (38:55) – How do we effectively respond to the root of someone’s anger instead of getting caught up in the blame game with them? Sharon and Oren explore how deeper levels of listening and awareness enable us to communicate from neutral space where we can really hear each other. A Foundation of Awareness (45:05) – Oren closes the show with a 6-minute guided meditation focused on clear awareness, a cornerstone of mindful communication.